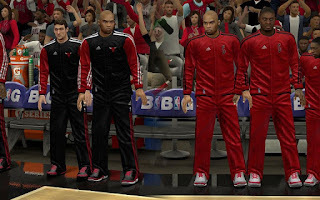 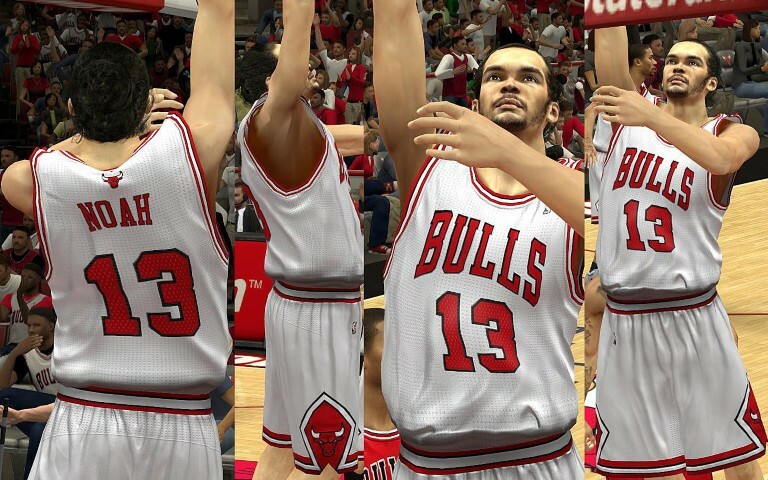 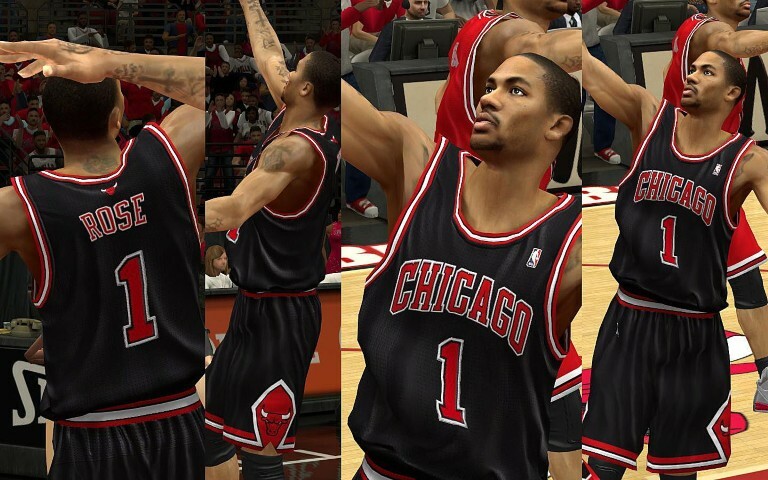 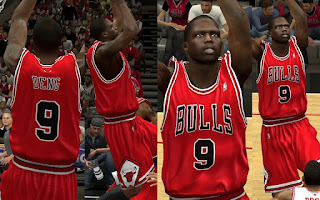 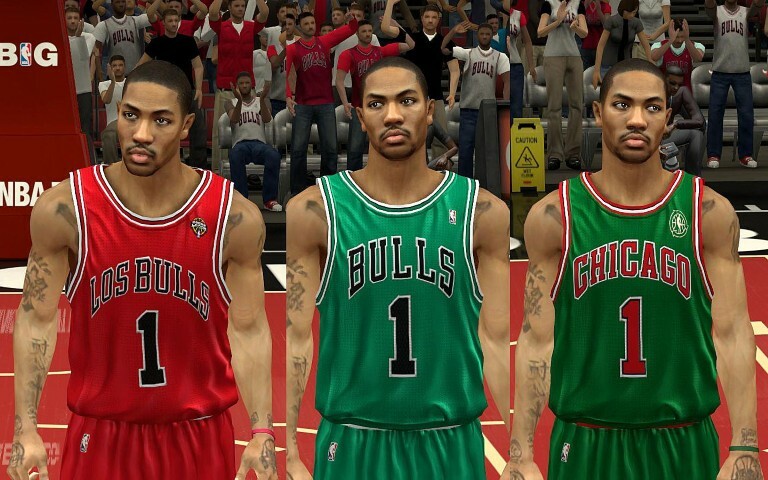 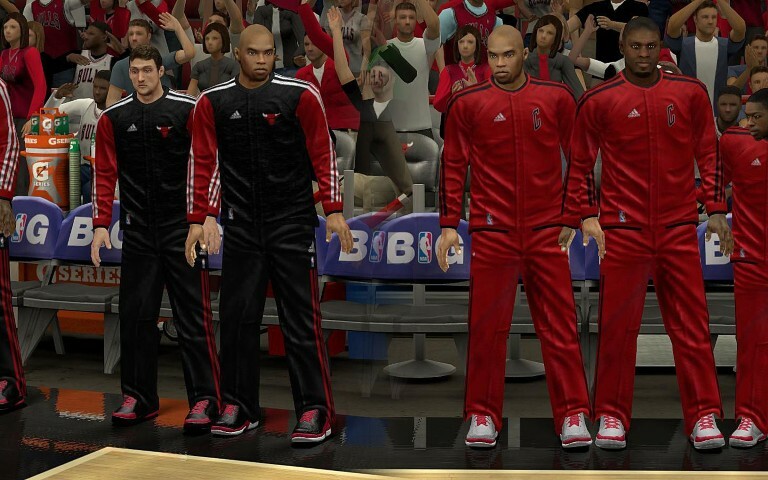 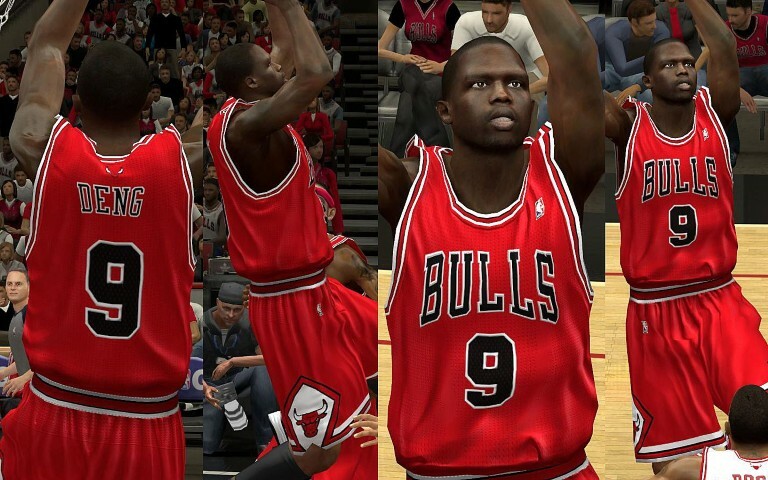 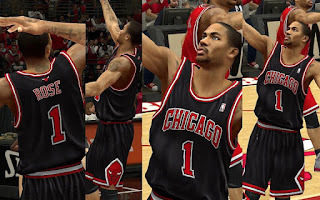 Description: This patch contains the modified Bulls jerseys with new textures for NBA 2K13 PC. 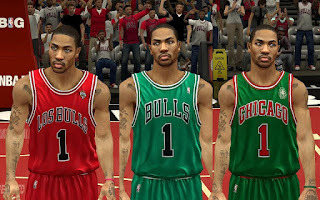 • New Home, Away, Alternate, Latin Nights, Saint Patricks, and Green Week jersey. 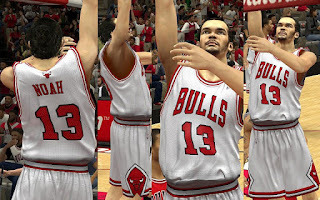 • All new REV30 mesh holes, smaller, and fully detailed.